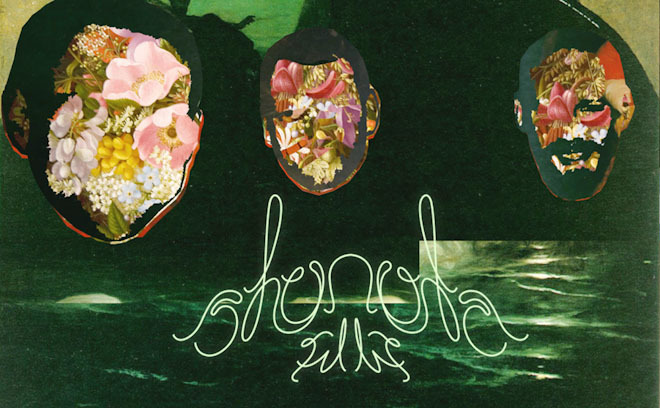 Shynola is a collective of directors, art directors, and animators based in London, UK. Shynola currently consists of Jason Groves, Richard Kenworthy, and Chris Harding, who along with Gideon Baws, began collaborating in 1994 while they were studying at the Kent Institute of Art & Design. A directing team whose work combines live performance, illustration, and animation, they were responsible for the title sequences for Scott Pilgrim vs The World and The IT Crowd, the titular guide in The Hitchhiker’s Guide to the Galaxy, and worked with Chris Morris and Charlie Brooker on Nathan Barley. They have also created films for bands such as Radiohead, Coldplay, Beck, Blur, and Queens of the Stone Age, and for brands such as Nike, Orange, and Honda. They’ve received numerous industry accolades including awards from D&AD, Edinburgh Film Festival, MTV, NME Brats, and numerous UKMVA awards including Video of the Year and Best Director. The team is currently developing The RedMen, their debut feature length with Warp Films, adapted from Matthew De Abaitua’s novel.